Red Bull Zero - what is it? 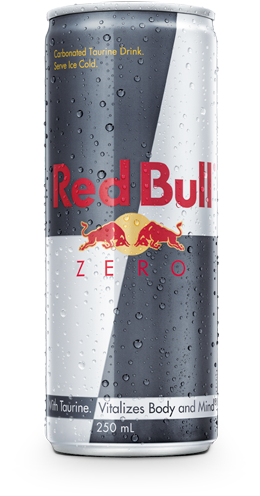 Red Bull Zero Calories is a new Red Bull Energy Drink but with zero calories and zero sugars. Red Bull Zero Calories also offers a new twist on the classic Red Bull taste. Learn more about Red Bull Zero Calories ingredients.